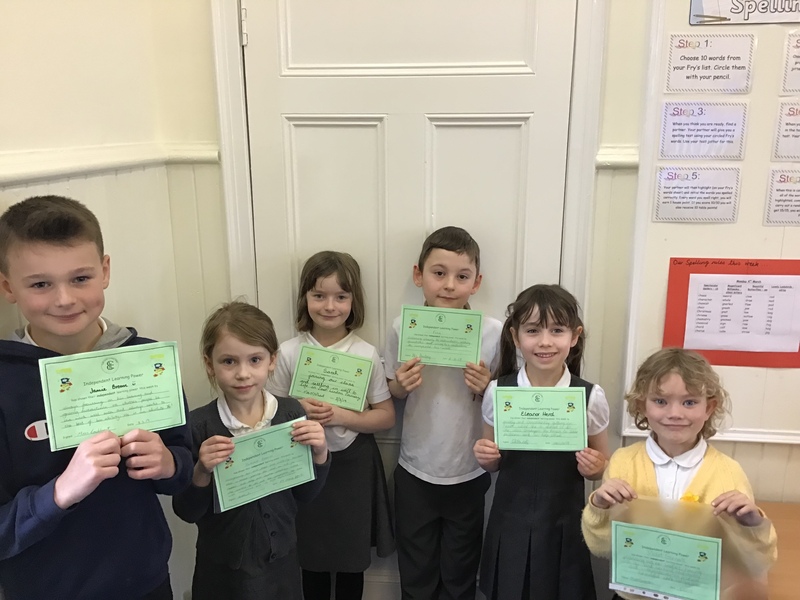 A big well done to our Heroes of the Week. They have been focused on showing their independence this week! You should all be so proud! Finn was so chuffed to bring home his certificate, we are very proud of him. It’s pride of place on our fridge!